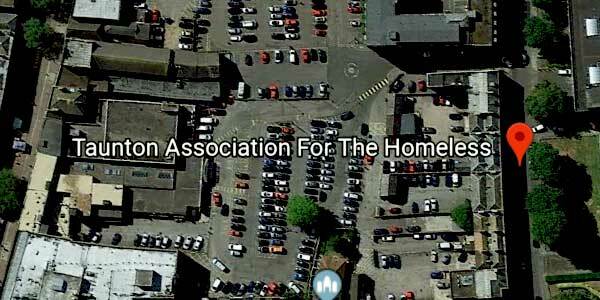 With over 40 years experience Taunton Association for the Homeless (TAH) is now Somersets largest charitable organisation supporting homeless people and those at risk of homelessness. 1 in 6 people in the UK will spend at least one night homeless. But we know that, given the right help, even the most vulnerable in our society can recover from the issues that have resulted in their homelessness. Every year, as a result of our support, hundreds of people are able to take on and maintain their own tenancies and become valuable members of our communities.